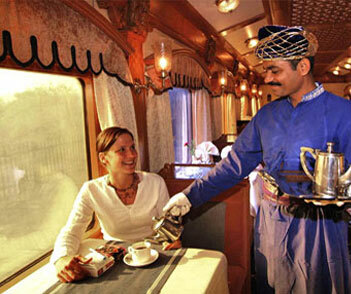 The Deccan Odyssey is a Maharashtra owned luxury train. 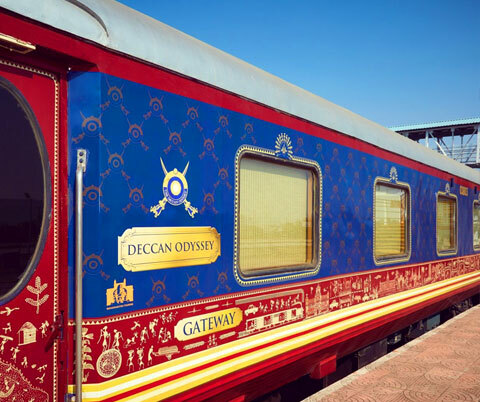 This ‘Blue Limo’ takes you on a mesmerizing route that covers heritage sites, palatial residence, tranquil backwaters, beaches and others. 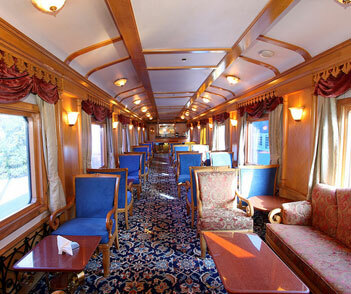 This train provides a variety of itinerary that covers different destinations to create a unique styled vacation. 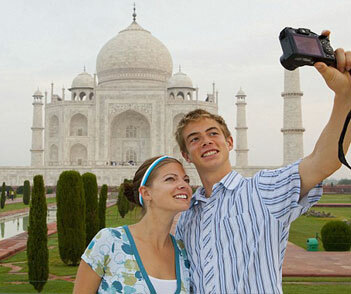 This page gives an outlook of all itineraries presented by Deccan Odyssey, trip details and other trip related information. 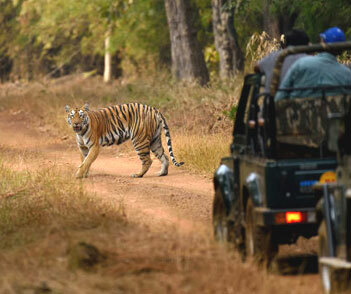 Surf through all the itineraries to choose the one that suite you. 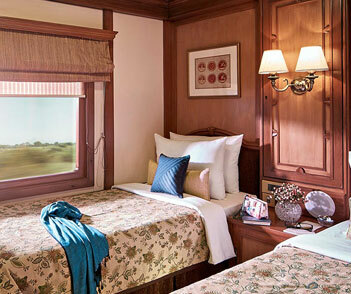 Starting from the untouched natural Maharashtra Wild Trail to cultural Hidden Treasures of Gujarat, there are many interesting things that the train has to offer.